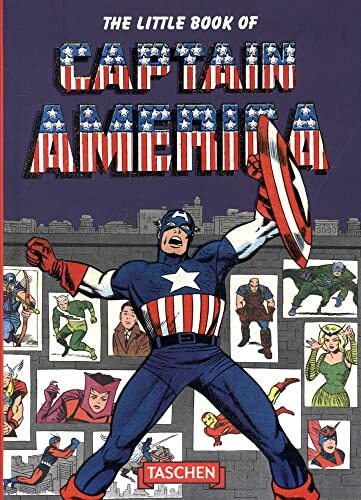 This book serves as a quick guide to Captain America comics that have been published over the years. It looks at where the idea comes from, the early comics and how it keeps itself relevant even today. The scanned pages and covers are very well reproduced. It's interesting to see how the art style has evolved. Most of the comic art are from the early days with a few recent examples from Ultimates, Civil War, Marvel Zombies, etc. This is not a comprehensive guide to Captain America, but it's fun to read with many behind-the-scenes insights.